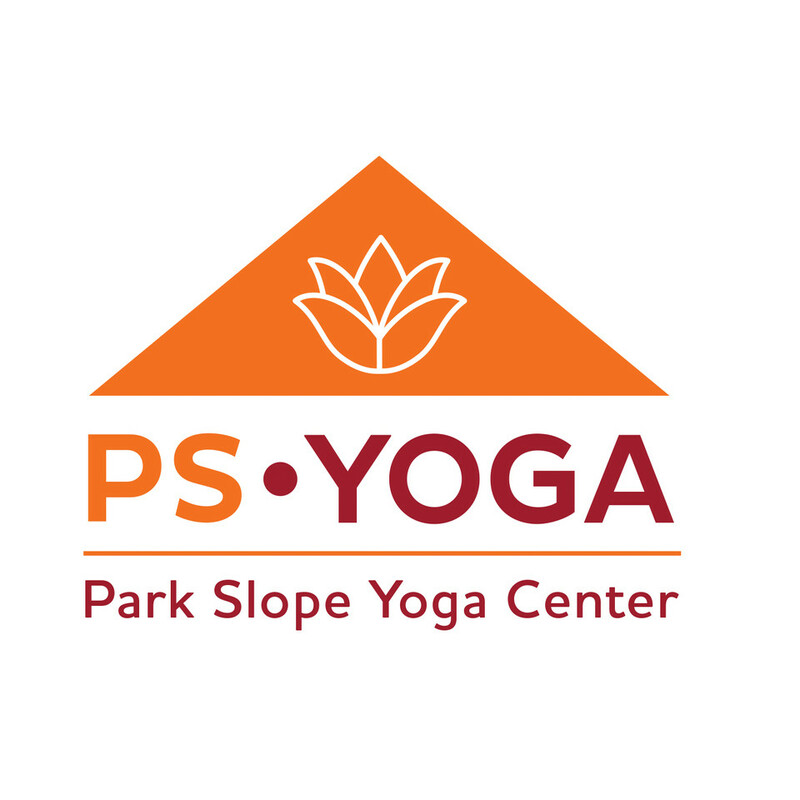 Start taking classes at Park Slope Yoga Center and other studios! This challenging 60-minute Vinyasa class offers the same benefits as a longer class in less time. Park Slope Yoga has a variety of strong teachers who offer over 50 classes per week (yoga & Pilates) in their large, bright, and spacious studio. There are no upcoming “Strong Vinyasa Hour” classes on this day. You must sign in at the front desk ahead of class or you will be charged a missed class fee. There is a $1 fee to rent yoga mats. There is a $10 CC minimum , please bring cash! Nice. Very low impact and chill but does create strength. Not as intense as I had hoped for though. Sigh.... Is YTTP the ONLY place to get a great yoga workout? Class moved at a nice pace and the instructor provided corrections and alignment cues throughout. An excellent, dynamic class. Paige is a masterful and warm instructor and gave gentle adjustments. Highly recommended studio experience. Paige was thoughtful and deliberate in her approach to the flow, and switched up a lot of the routine motions associated with vinyasa. Her assists were great as well. Teri was great. Her class was creative, challenging, and well-paced, and it made me feel GREAT afterwards. She also gives very clear instructions and helpful adjustments. Clear instructions, excellent corrections, challenging and unique postures mixed in with traditional flows. Teri is incredible, a truly challenging experience that isnt like any other yoga class ive taken! Teri is an incredible instructor.